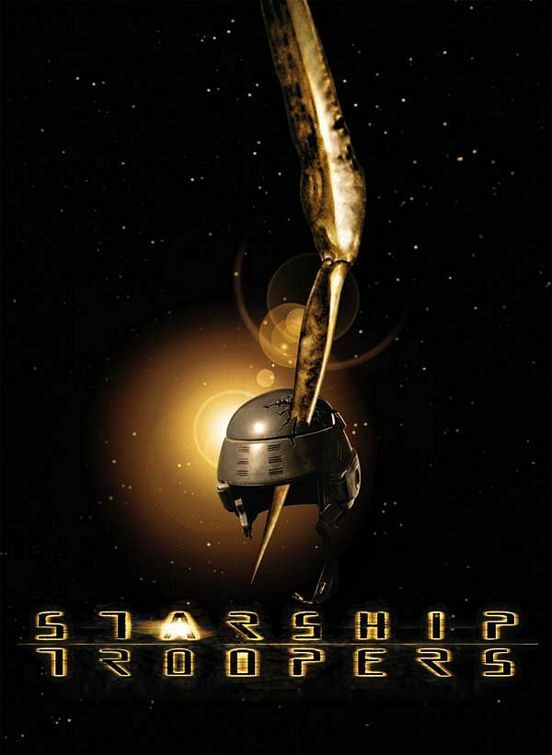 The movie is loosely based on the novel Starship Troopers by Robert A. Heinlein. Starship Troopers tells the story of an interplanetary war between Earth and colonies of large insect-like aliens in the twenty-third century. It focuses on the experiences of Juan "Johnny" Rico (Van Dien), one of three friends who sign up to the military one year before Earth declares war on the aliens. Starship Troopers Movie Prop Peplicas, Figures, Toys and Collectibles! To the everlasting glory of the infantry shines the name, shines the name of Rodger Young. Yamato USA proudly introduces an ambitious new line of high-end collectibles honoring the legends of science fiction films: the Sci-Fi Figure Gallery. Presented here, the first in a series, is the spaceship Rodger Young from the cult classic Starship Troopers™. 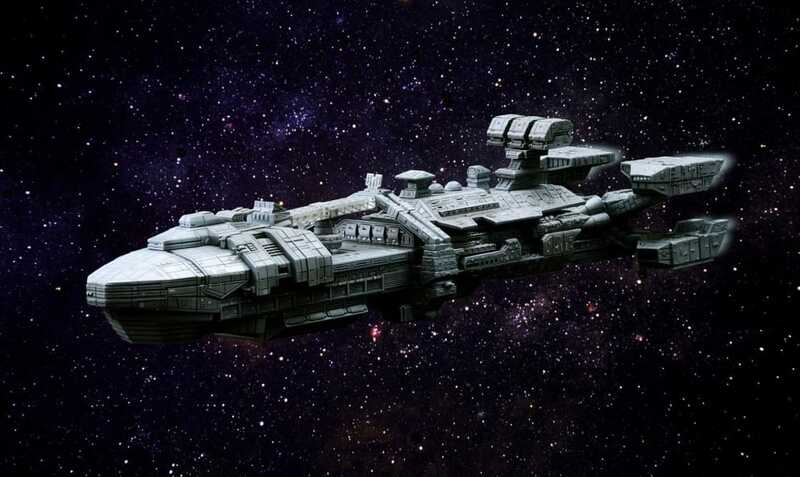 This amazing 9.00" pewter figure faithfully captures every detail of the Rodger Young, the Star Class Destroyer which carries hero Johnny Rico in his quest for love and revenge in the battle against the Bug. This impressive figure comes complete with a numbered resin base, and is limited to just 1,000 pieces worldwide.